I’ve lived away from home for some time now. But this isn’t one of those stories about a broken home or ended relationship forcing me to leave my comfort zone. Instead what originally nudged me to leave was the idea that I could find a place in the world where I more naturally fit. You know, a place where my rounded corners wouldn’t get in the way of sliding through the square peg hole. So, I spend my 20s gallivanting the globe in search of a new home, a circular peg hole where I could unpack my bags. Circular peg holes aren’t as easy to come by as you’d imagine. Then once you find one, some holes are too deep, too shallow, too big or all crooked. 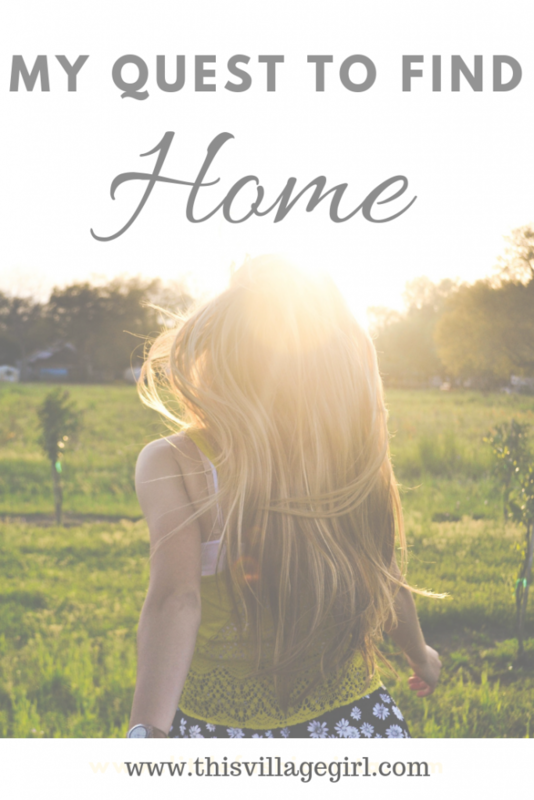 In those years of wandering, I felt just like Goldie Locks, trying out all types of different homes until I found one that was just right for me. Between all the home-seeking adventures, I’d always go back home. These visits home were my chance to reconnect, regroup, save money and plan for the next adventure. Although secretly, they were also a chance to see if maybe, now I’d feel more ready to settle down here. Maybe this time it would feel more right. Or I’d meet a nice man or find an incredible job that would keep me there. But it seemed that no matter how great the men, the jobs and my network were, they just weren’t strong enough to keep me still there. So my quest continued, high and low I searched for my perfect peg hole. About 5 years ago, I landed in Madrid, Spain. Being a few months shy of my 30th birthday, I was starting to get especially antsy about the lack of grownup things I had done by then. I had bought into this idea that I needed to do certain things before turning 30, and was nowhere near meeting said expectations. Madrid had some big shoes to fill. All my home-finding eggs were in Madrid’s basket. Luckily, this sunny city was prepared for the challenge. It happened, I feel in love with the city. But a curious thing happened when I started allowing for roots to spur here: the quest to find a home had somehow become internal. With all the world explorations, my journey had taken an unexpected detour inwards. I realized that I’d only ever feel fulfilled in any home, if I was happy and fulfilled on the inside. With all the sights, sounds, people, culture particularities and exploding flavors, Madrid’s external charm would give me a safe place from which to get to know myself in a way I hadn’t ever done before. From this chaotic city, I’d find the peace and stillness to go within myself and get real about building a life just right for me. After almost a decade of seeking a home externally, then finding it internally, I felt freed to redefine the concept. There might be predefined ideas of what home is supposed to look like, but I’m finally ready to build my own version of that. 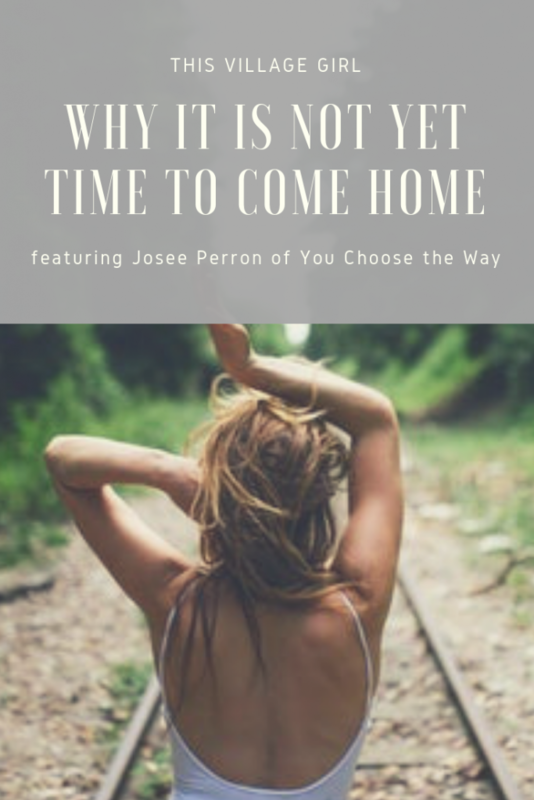 Maybe for some, home is one specific place in the city, or a getaway cottage in the forest or mountains. But for me, someone who loves to explore and lives for change, I’ve started to realize that home looks a bit different. Today, home is mainly in Madrid, but I’m currently building a brand new professional life that allows for my office to be anywhere I choose. That way, when I’m ready for some stunning nature and amazingly warm folks, I can pack up and spend some extended time closer to my base, Ottawa, Canada. Long and drastically cold winters, traditional outlooks and lack of spice stop me from packing my backs and heading back there permanently. But I’ve realized that I would love the idea of it being a part time home. You know, the same way that snowbirds go south for the winter, I move to Canada when the blistering Spanish summer become too hot to handle. Maybe tomorrow home will mean something else, but for today, home is a buildup of all the places that make me feel like me. Over these last few years of setting roots down in Madrid, and finding my own way to create ties with Ottawa, I’ve realized that although I love both these cities, they’re not always perfect. Just like me, they have their quirks and ways of being that sometimes makes me want to give up on them. Because I’ve realized that if I keep looking for a perfect city to call home, I’ll never find it. My hometown wasn’t perfect, and it still isn’t. But neither is Madrid. It’s time I start embracing them both, imperfections and all. Because cities, like people, are built of good stuff, bad stuff and everything in between. It’s about finding those whose imperfections work perfectly with the shape of your peg. Jo is Yoga teacher, blogger and entrepreneur who lives to encourage others to ditch the beaten path and find their own true life trail. 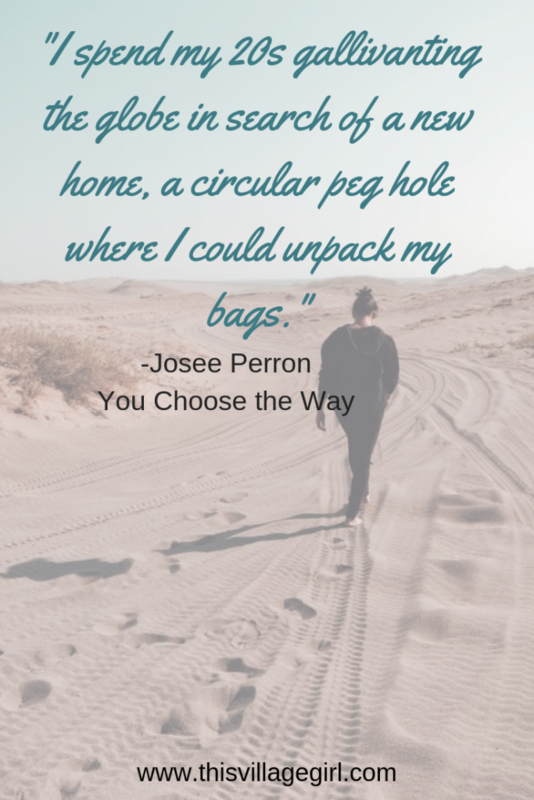 Jo is the author of You Choose the Way. 10 Things That Changed Since I Lived Abroad. 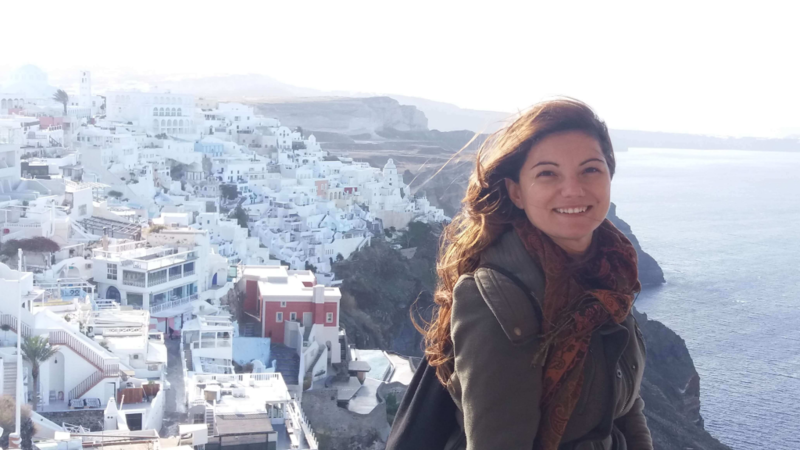 How Traveling Solo Stopped me from Sabotaging Myself. 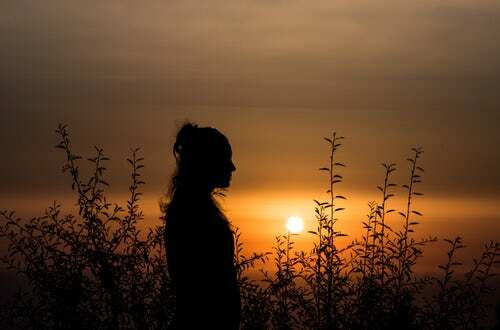 Expat Diaries: In Malaysia, It’s Never Too Late to Dream a New Dream. I’ve lived in four counties now and always thought my “home” was were my mum, dad and sister were. It took me years to realise it was where my husband and boys were, they were home. One day they will grow up and leave and maybe “home” will change for us, but as long as we are together we are home. Thank you for sharing your journey! When I was in my 20s I lived far away from my home city. No place ever felt like home so I eventually returned. And now I’m in my home city and it has changed to the point that it doesn’t feel like home either. Home is internal. I love that. I’m working on creating home within me today. “Because cities, like people, are built of good stuff, bad stuff and everything in between.” I love this! So many people think that moving to a new location will solve all their problems, but as you said, no city is perfect. I couldn’t wait to leave the small town I grew up in, but now I see the beauty. Also, people love to complain about my current home, Los Angeles, but I see the good and the bad which is what makes it such a dynamic city. Yes, the traffic is terrible and everything is overpriced, but there’s also lots of natural beauty, fantastic weather, and more diversity than most cities in the world. Such a beautiful story! Very touching and great choice of words. Thank you for sharing your adventures! I was like that as well, just in the US but also just searching for the right place, until I realized the right place was within. I just wrote an article on my blog about finding your confidence and moving to Nashville TN was the start of it all… So definitely can relate! I lived abroad in Europe for many years. I found a strange thing. When I was in Europe, I missed home. When I was home in the US, I missed Europe. Like you, I discovered any place can be home. I eventually repatriated back to the US and I’m super happy after some self-discovery.